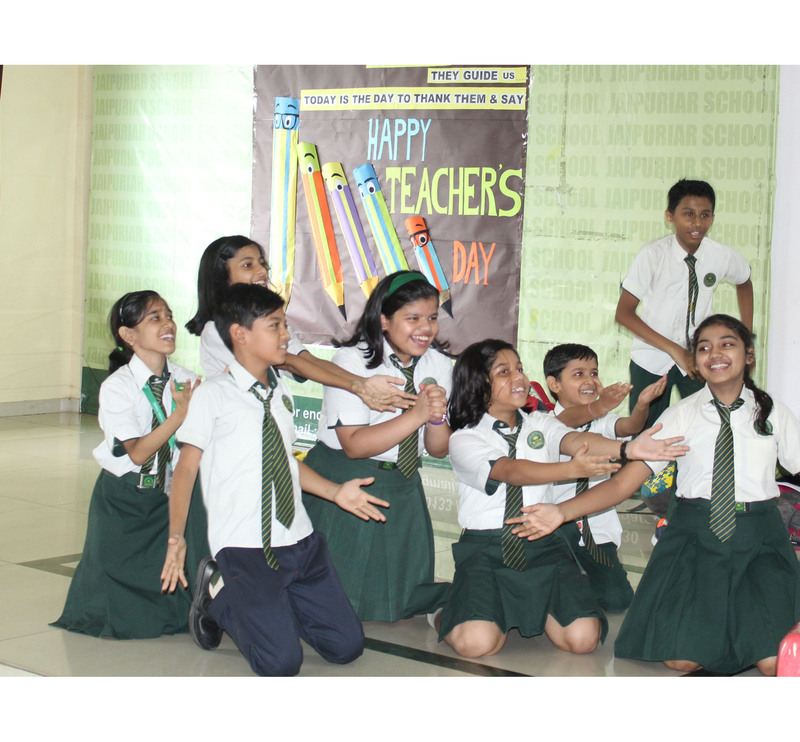 Jaipuriar School solemnly celebrated Teachers day on 5th September 2018 with great gusto and gaiety. The day started with paying respect to Dr.SarvepalliRadhakrishnan, the great academic philosopher and one of the most well-known diplomats, scholar, President of India and above all a teacher. 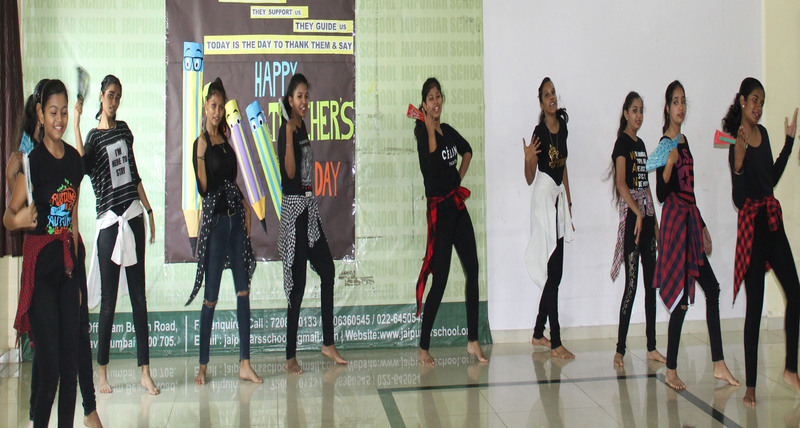 To honour all the teachers who had been instrumental in shaping their lives the students performed a scintillating cultural show. The show consisted of foot tapping songs, groovy dances and fun filled skits. 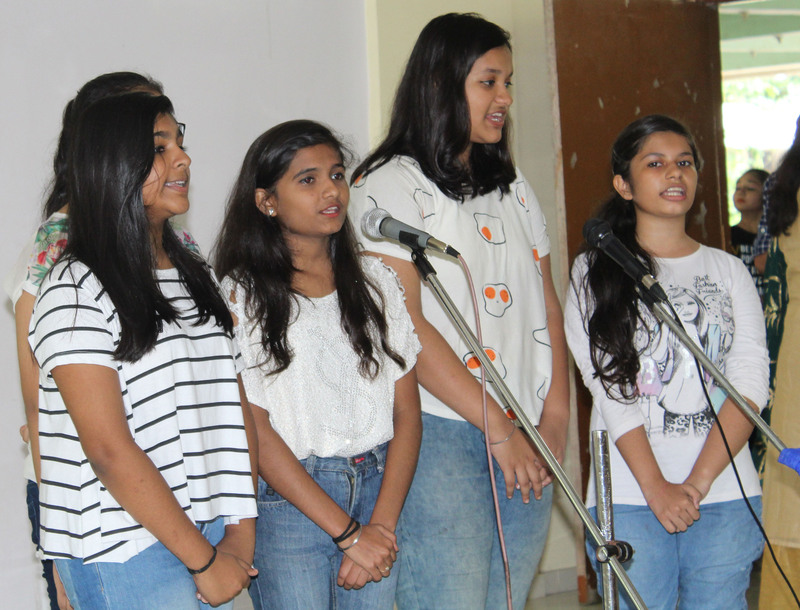 The show was hosted by the students of Std. XII. 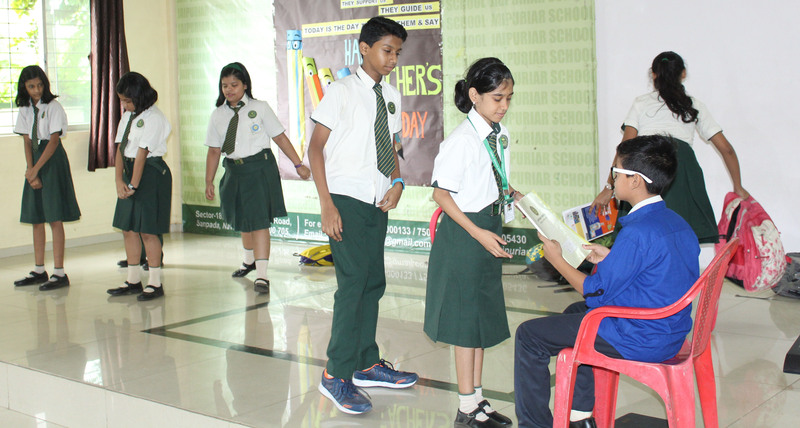 While the teachers were kept occupied by the performance of the students, some of the Senior Secondary students took the responsibility of the teachers and mentored the little ones.